I've been in a meeting since 3 PM today. When I'm not expected to speak or when something not related to my area of work is being spoken about, I browse my phone. I don't check social media, I'm on Amazon looking for books. It's like a subconscious thing. 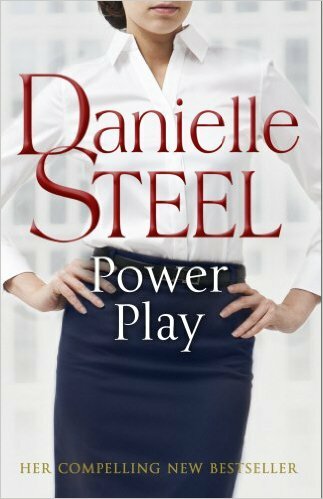 Whenever I'm in a meeting random book names cross my mind and I end up looking for them on Amazon and then buying it. I have more than thirty books lying at home that are unread, and yet I'm constantly buying books. I know its adding on to my collection, but at times when I clean my shelf I realize that I have way too many unread books. And that hurts. Still, I end up buying books as and when I see something online or when I'm passing by a bookstore. Many times I've made up my mind that I'll only buy books when I have nothing else to read, but I fail miserably. Today, while in the meeting, I bought two more books. While the exact number of unread books on my shelf is yet to be determined, I'll list the ones I can think of now. Never started this one. Always wanted to, but never got to it. 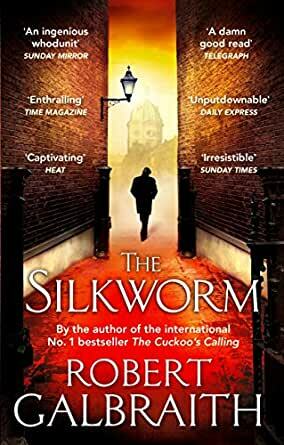 Started this, read the twenty page introduction and was blown away by it. Later, the fizz died and it went back to the shelf, unread. But I'm keen on picking this one again. Soon, yes. 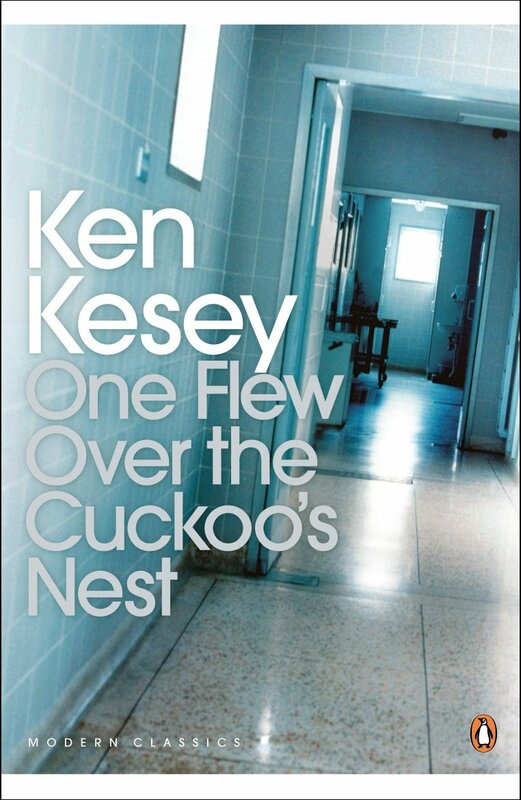 I picked up this one and 'The Cuckoo's Calling' together during Flipkart's first big billion day. Thanks to my experience with the latter, I've never picked up the former. This probably is the tallest book on my shelf and stands out, still I have no motivation to begin reading this one. These three books have been on my shelf since ages and yet I haven't read even a single one. I love Matt Damon, but I haven't watched the movies either as I am really keen on finishing the books first. I've heard its really good, but I need the push. I picked this one at an airport five years ago. The idea was to read it through the nine hour long flight, but I ended up sleeping instead. The book lies untouched since then. I haven't read this one on purpose. 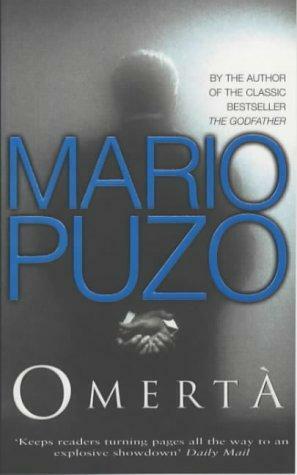 Puzo's 'The Godfather' is my favorite book of all time and I don't want to ruin that by reading another book of his. Silly, I know. I also don't know how this book landed on my shelf. I don't remember buying it nor did someone gift it to me. One of my favorite authors, but somehow I have never found the time to get to these books. I bought the first one from an old library years ago and the second one recently because I wanted to try this author and had completely forgotten about having the first one. Today, both lie unread on my shelf. 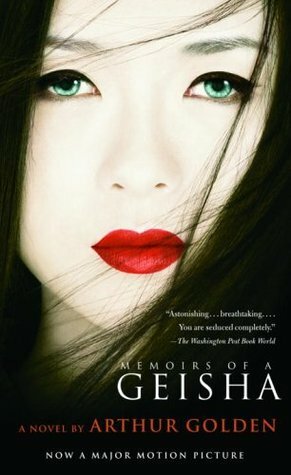 I bought this on an impulse after someone recommended it on Goodreads. During a meeting again. The purchase was pretty recent, maybe like six months ago. Still I'm yet to get to it. This was gifted to me by my bestie after my eye surgery. It has been close to a year now and this book has remained on the shelf and I hate myself for that. This lies safe on my Kindle. Bought a few months ago. 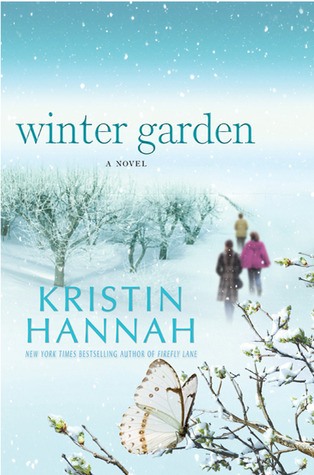 The blurb was interesting and the fact that it is a mystery series enticed me. Need to get to it soon too. I wasn't a fan of the fourth book. I found it to be really long and boring in parts too. Owing to this, I have no motivation to pick up the rest. But I so badly want to. These are a few books that lie unread on my shelf. Some were bought recently while some have been there for years. Still, I end up buying at least four to five books every month. Do you do this too? Also, if you have read any of the above books, what are you waiting for? Give me the push! 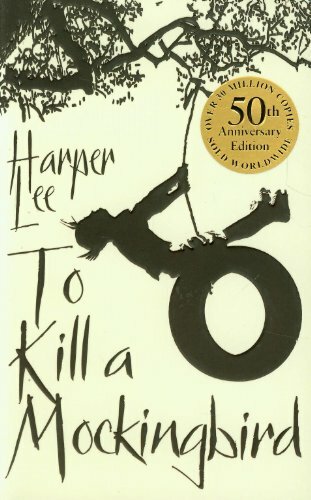 To kill a Mockingbird is a classic, once you start you won't leave it till to finish it. I must say, you've got a interesting collection. 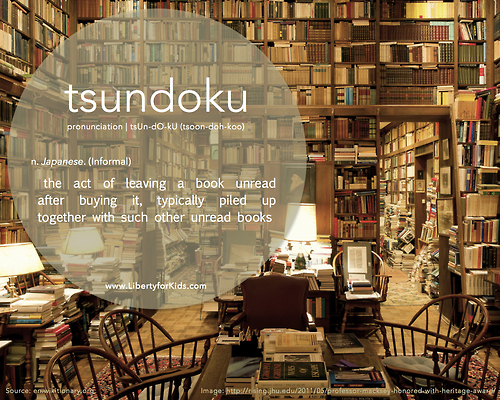 I have quite a few "tsundoku"s. I am addicting to acquiring books faster than I can read them, thanks to digital copies, in spite of reading four at a time. 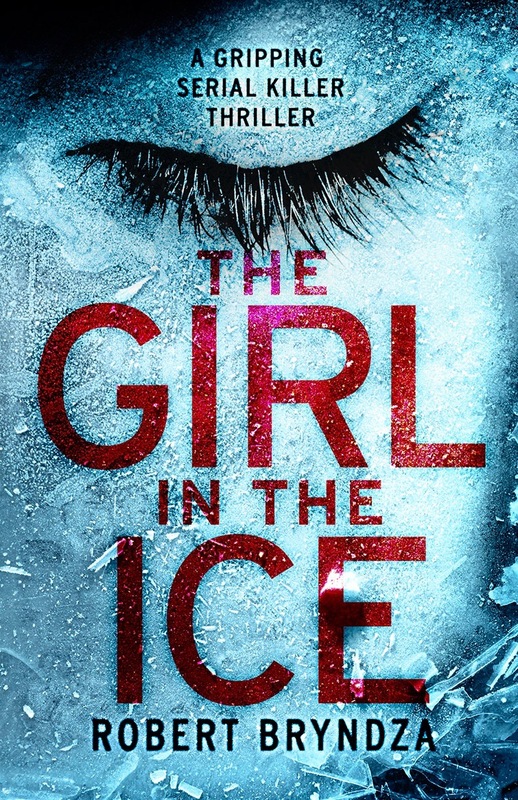 :-) I love most of the authors and I am running off to look for the Girl in the Ice. LOVE serial killer novels! I too have a lot of unread books lying around. But like you I end up buying more though I promise myself not to buy another book until I am done with the ones that I already have. Among the books that you listed here, I've read the Harry Potter ones and also Paths of Glory. Paths of glory is interesting but the story may seem a little slow in between. And what do I say about the Harry Potter books, now that you have read the first 4, you have to read the others :P I didn't like the Cursed Child so much. Oh Yes, you are not alone in this. I have paperbacks and numerous on my kindle, approx 100 of them and yet to read. I have read To kill a mockingbird and Paths of glory. Get your hands on Paths of glory if you want to pick one among your unread ones. Will showing the list of unread books on my shelf (wait, the entire bookshelf) help? Good luck, Soumya. You're going to need it. I do that book hoarding thing too, but this year cos I'm not reading, I've been judicious (kinda). One book I've had on my shelf since forever is Ulysses. I'm sure it will probably be unread till my half-eaten dead body is found someday, but when I bought it, I was going all "Hell yeah, Ulysses!" The Ludlum books as well. 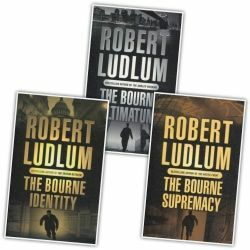 The Bourne series is quite interesting, but I can't seem to get into it. And I've never read John Grisham either. I gave my copy of Runaway Jury off to the guys at Blossoms after reading one chapter. I have a bookhshelf groaning under the weight of unread books :( I don't think I can make a list. I'd feel very very ashamed! Don't read The Cursed Child! Don't! Don't! Don't!